We strive to make your visit the best salon experience ever so that your search for getting a great look whether it be for your next cut, color, perm, highlights, nails, or massage you will find in one location. 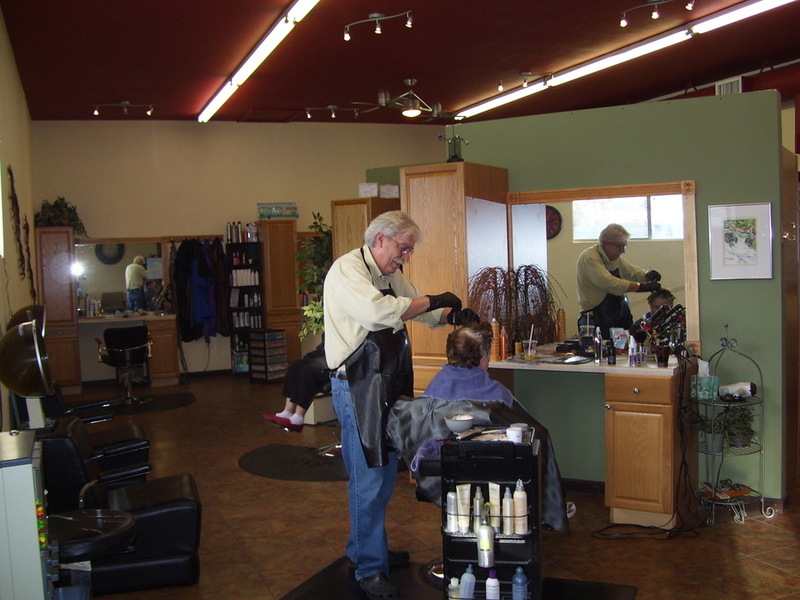 The salon has been in business since 1999 but moved location in 2008. De Novo is Latin for "a new" or "new beginning". Being a single mother of three children I decided to make a fresh new start with a new business name as well as a new location. I wanted a nice salon with plenty of room for the stylist as well as comfort for the clients as well as to work with great people! 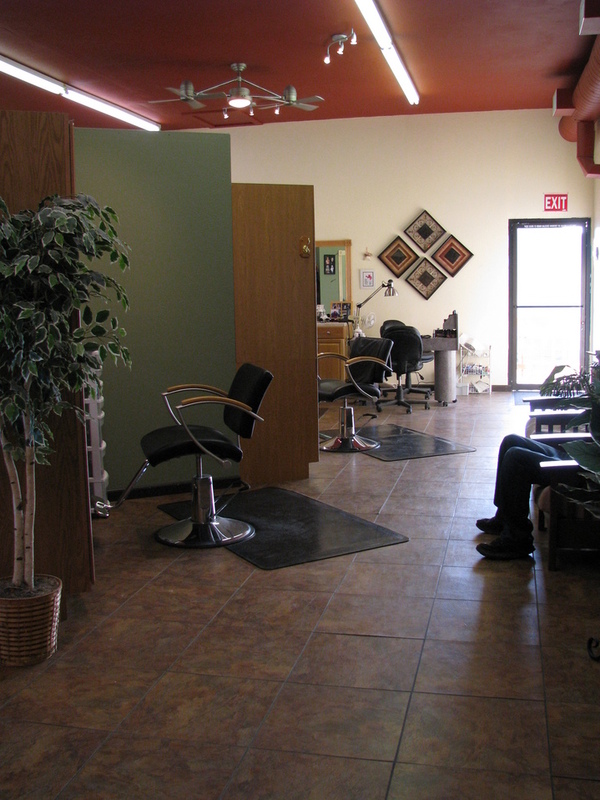 We are a full service salon offering services for all your hair, nail, and relaxation needs. Nicely remodeled interior with plenty of room to enjoy your experience and convenietly located with lots of parking. We are also located next to the best burger and real ice cream shakes in town if you need to grab lunch. Our talented staff is here to offer you their full attention to make your visit and exceptional one with many to enjoy for your future appointments. Feel free to stop in and see what we have to offer. Here at Salon De Novo, we offer all services for your entire family. Prices vary as to each stylist, nail tech, and massage therapist, but we do try to keep our pricing affordable and close range so you know what to expect.